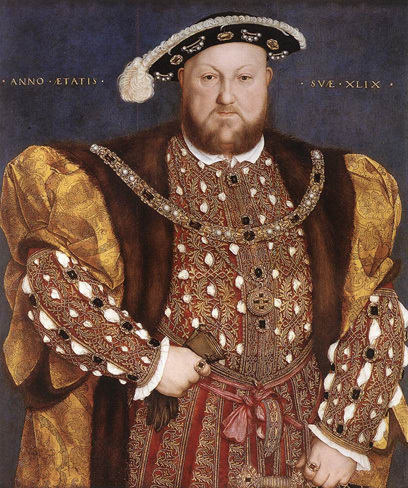 I saw this painting on a PBS program about Henry VIII and Hampton Court. It’s a massive painting, nearly 5 1/2 feet tall by 11 feet long, titled The Embarkation of Henry VIII at Dover, commissioned by the king to commemorate a 1520 meeting at Calais with him and French king Francis I. It was a goodwill mission of sorts, trying to increase the bonds of friendship between the countries after a recent treaty. Of course, only a couple of years later they were at war. But while diplomacy may have failed at least an epic piece of art came from the whole thing. 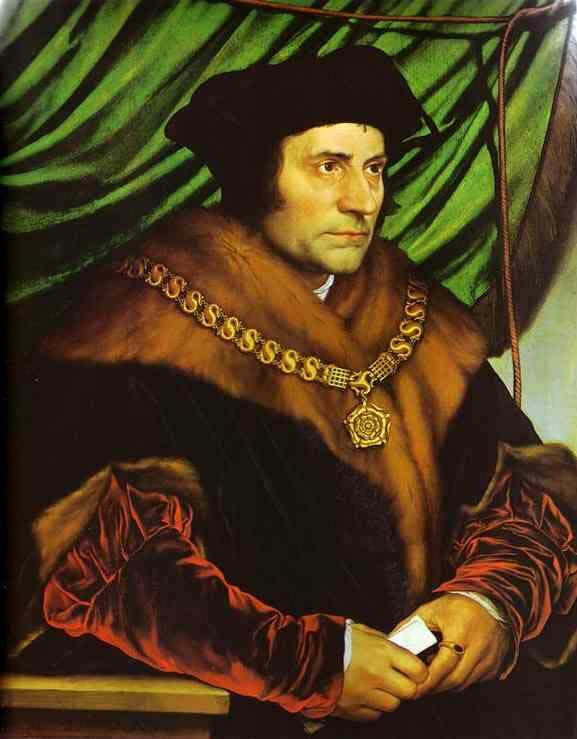 The painting has been attributed to a number of painters over the ages, most notably Han Holbein, though nowadays its maker is listed as unknown. But what a dynamic and energetic painting! The color is bold and bright and the composition filled with movement throughout. I love the exaggeration of size and scale, which gives the epic scene have a more personal, human feel. I woke up thinking about this painting. It makes me want to get out the stretcher bars and canvas and start another big piece. I know that they are not practical in many ways but there is something in the sheer size and space that just excites me and starts the creative fountain. As an artist, I am of course influenced by color in many things. 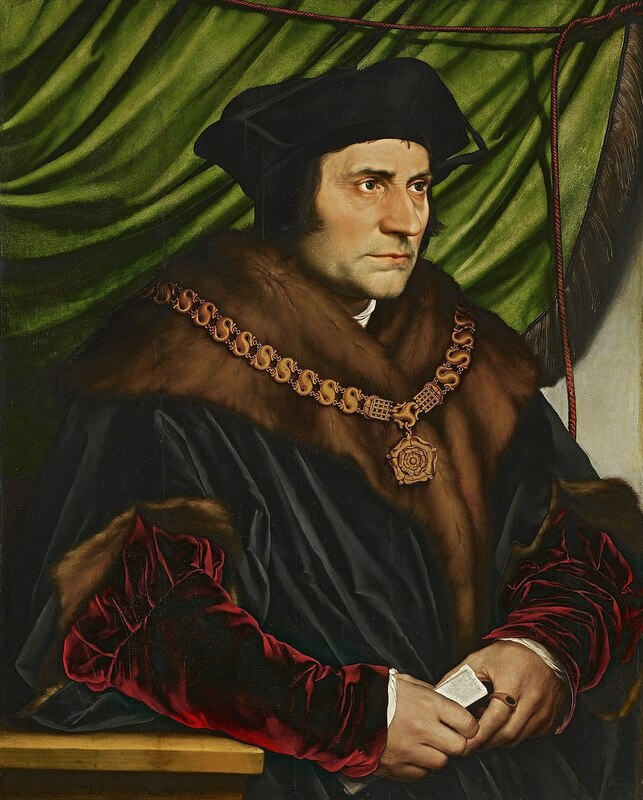 Obviously, the colors I have seen in the work of the great painters played a part in how I came to view color, such as the bold use of it by Van Gogh and the deepness of the greens and reds in Holbein’s masterpieces. But even beyond painters I am influenced by color in so much that I see. This makes me think of a Coke television commercial from a number of years back, probably in the late 80’s or early 90’s. It was in an urban setting with a Latin vibe but it wasn’t the setting that caught my eye. It was the color of the whole ad. Deep, dark throbbing colors. Reds that looked like they poured out of a beating heart. Gorgeous rich golds. All shot in a very cinematic manner, much richer in texture than one would expect from a TV ad. Every time I would see it I would stop and just stare, taking it all in. I don’t think I was painting yet and it really made a big impression on how I viewed color and made me think that I could find expression in color. Another influence is in the work of the great cinematographers of the movie world. I especially think of the movies from the earliest years of color use in the films, movies like Gone With the Wind and The Wizard of Oz, which both were extraordinary in their use of color. 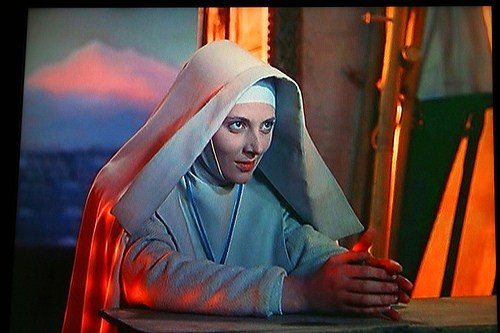 But, for me, the work of Jack Cardiff in the films of Michael Powell and Emeric Pressburger takes the cake. In movies like The Red Shoes, Black Narcissus, A Matter of Life and Death, The Tales of Hoffman and The Life and Times of Colonel Blimp ( a favorite of mine), Cardiff used color in a way that added even more depth to the story, making the eye want to settle on the scene at hand and take it all in. The images and the opulent color from these films often lingered in my head for weeks after seeing them and when I am at the easel I find myself still trying to capture that same atmosphere that he was able to create on film. I mention this today because I want to remind anyone interested that TCM is featuring the work of Jack Cardiff in January and will be airing a documentary, Cameraman: The Life and Work of Jack Cardiff along with a number of the films that showed off his great skill, both as a cinematographer and a director. It’s a great opportunity to see some of his color work that that been called decadent by some writers. When I read that description, I nodded because that is exactly what it felt like– grand, luscious decadence.